Last week I celebrated my 31st birthday. To mark the occasion, my mother thought it appropriate to bestow these pearls of wisdom upon me, "Now that you're past 30, it's all downhill from here." Thanks, mom. However, not all hope is lost. All I have to do is look to the New Orleans Track Club, which celebrated its 51st year in existence on Saturday morning with its Anniversary Race, and recognize that there's plenty opportunity for growth ahead. I arrived unusually early at City Park on Saturday, ready to participate in a track club race for the first time as a board member. The number of hardworking volunteers it takes to set up and execute race day activities is unbelievable, and I feel like I got off easy with the assignment of data entry. Once every participant's info was in the timing system, I hustled over to the start line to participate in the race. The New Orleans Track Club's Anniversary Race is a 3-mile out-and-back event that starts on the asphalt path of City Park's Festival Grounds, winds around to the Frisbee golf course, travels up and down Roosevelt Mall, and doubles up on itself to finish almost exactly where it started. Half of the course is sunny, half is shady, but in the dead of August it is always sweltering. The shorter distance is perfect for the time of year when the anniversary falls. For this race, I stopped multiple times throughout the course to take photos of the scenery and participants. You can see some of those photos on the NOTC Facebook page and in the gallery below. The most notable moments of the day didn't occur during the above mentioned "main event." They happened when special members of the organization were recognized for their participation and contributions to the club. In a post-race ceremony, four college-bound runners received $1,000 scholarships. Michael Maldonado, Beau Robinson, Reggie Williams, and Gabriel Navar each are active members of the NOTC and on the track / cross-country teams at their schools. In another presentation, the 2014 inductees to the NOTC Hall of Fame were presented with plaques commemorating the efforts they put forth to ensure the club's success. 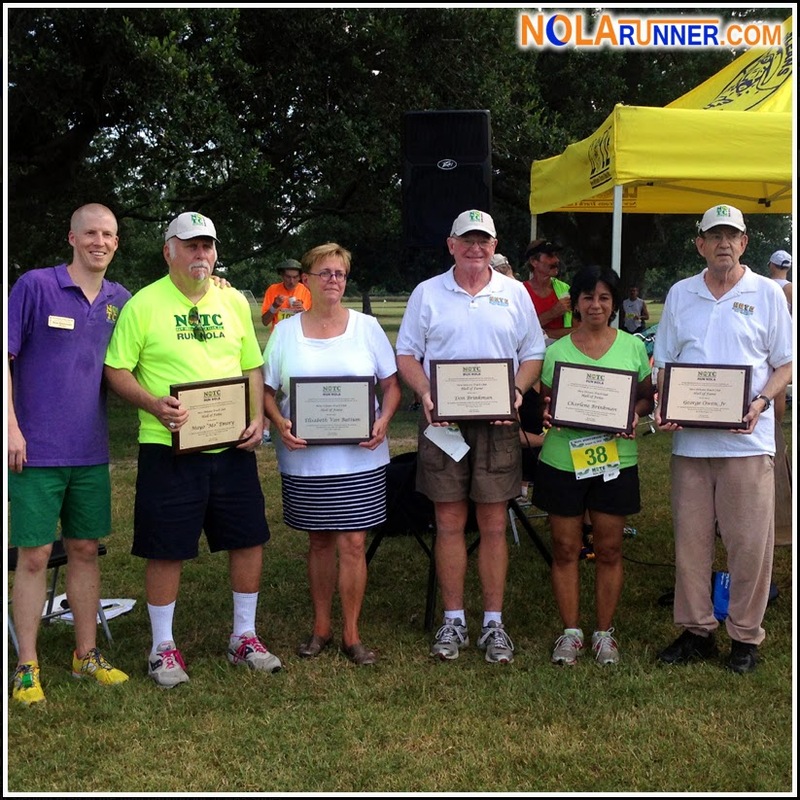 Mayo "Mo" Emory, Don Brinkman, Charlene Brinkman, and George Owen have each been a part of the New Orleans running scene for decades and continue to be active members of the community. Elisabeth Van Battum was recognized posthumously, and her family was present at the race to receive the honor. 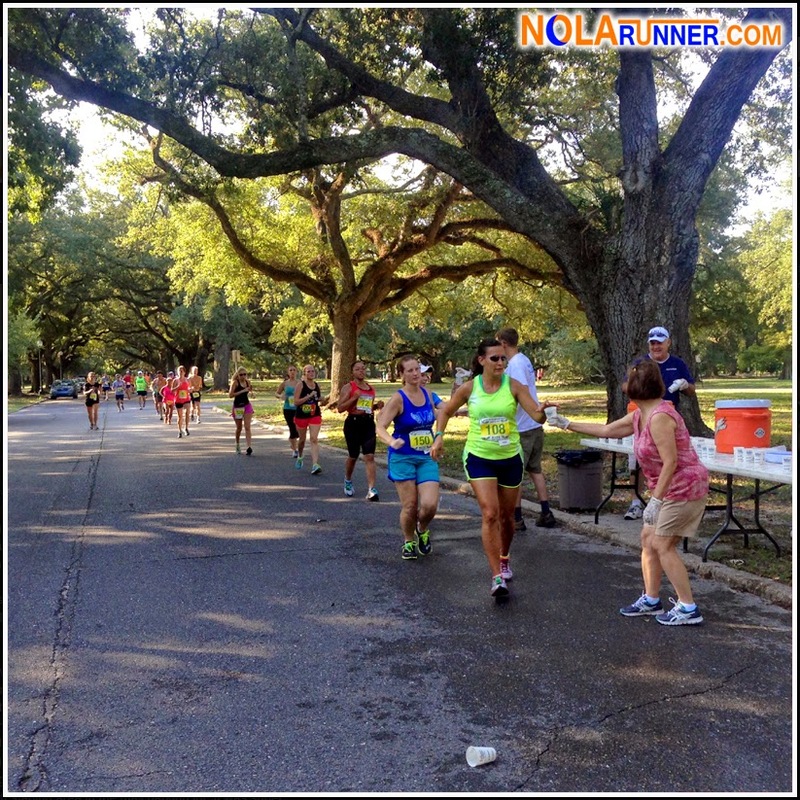 The New Orleans Track Club has existed for over half a decade, and odds are good that if you've run a race in Southeast Louisiana, you've been to one of their events. Participating in the club's races is only a small part of supporting the organization. Become a member, volunteer to work a water station, attend one of the high school cross country meets, or participate in one of the other numerous activities they support. You'll see that it's much more than just running. To become a member of the NOTC, volunteer, or find out about other upcoming events, visit their website at www.runNOTC.org. 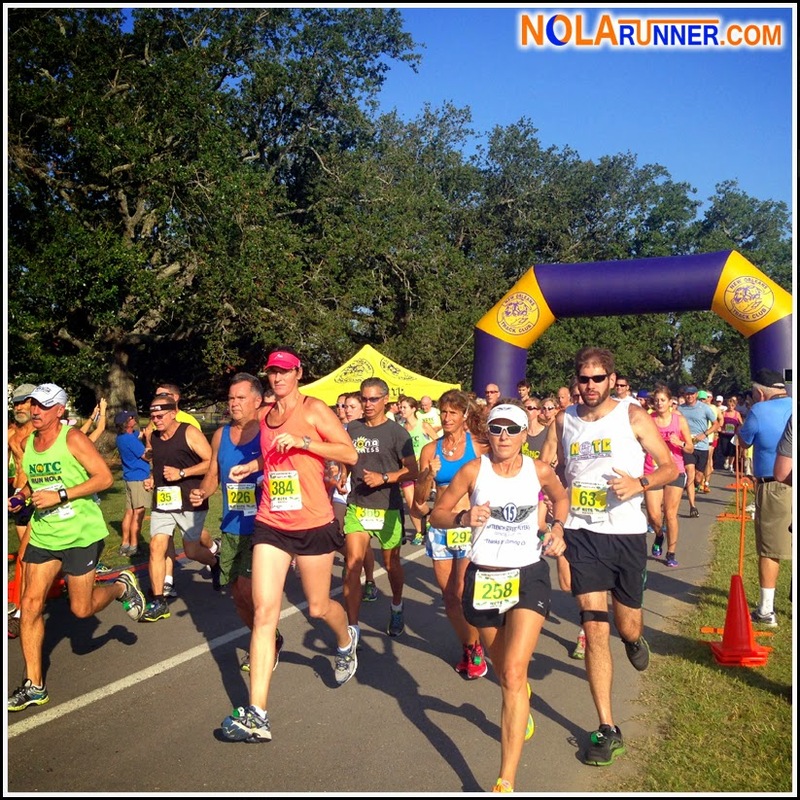 See more photos from the New Orleans Track Club's 51st Anniversary Race below, and by liking the NOLArunner Facebook page HERE!